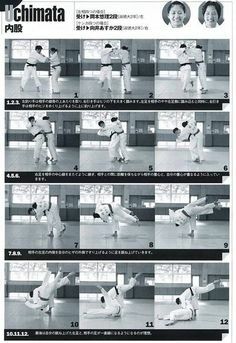 This entry was posted in Events, Shiai, Upcoming Tournaments and tagged #martialarts, competition, judo, ojukan judo, tournament on July 18, 2018 by Jiggy. Our very own Sam competed! Great experience! 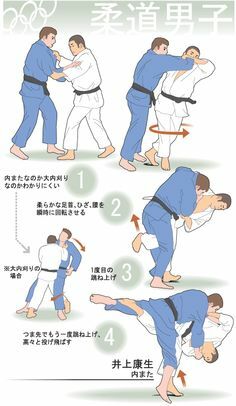 This entry was posted in Events, Shiai and tagged #martialarts, judo, junior olympics, ojukan judo on June 25, 2018 by Jiggy. Register here to compete in the 2018 Seattle Dojo Annual Judo Tournament & Kata Competition. sensei signature (if not yet a black belt). 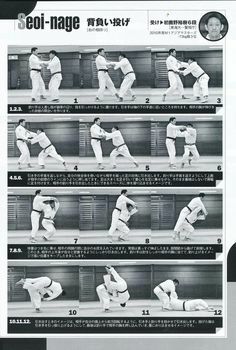 4 – current USJF, USA Judo, USJA, Judo Canada or other nationally recognized judo card. ALL JUNIOR DIVISIONS WILL BE REQUIRED TO HAVE WHITE GI, BLUE GI OPTIONAL. ALL SENIOR DIVISIONS WILL BE REQUIRED TO HAVE BOTH WHITE AND BLUE GIS. 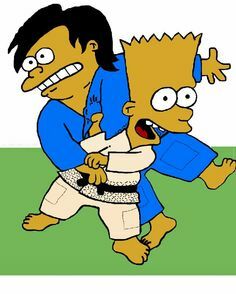 the same kata, i.e. no competing against your own team. NO REFUNDS. ENTRIES MUST BE SUBMITTED BY 11:55 pm on May 1, 2018. ELIMINATION: MODIFIED DOUBLE ELIMINATION. Divisions with 5 or less players will be round robin. ELIGIBILITY: ALL CONTESTANTS MUST SHOW PROOF OF VALID MEMBERSHIP WITH USJF, USJI, USJA OR JUDO BC. NO FOOD OR DRINKS are allowed in gym. * Any participant moving up a division will be governed under rules in that division. CARE system will be used throughout the tournament. This entry was posted in Events, kata, Notice, Shiai, Upcoming Tournaments and tagged #martialarts, judo, nage no kata, ojukan judo, shiai on March 22, 2018 by Jiggy. 62nd Annual Obukan Judo Shiai and Kata / Onchi Sensei Memorial Tournament! How to be a Satellite Weigh in Location: Contact Rod Conduragis or Mark Hirota at 503−208−3035, obukantournament@gmail.com. Provide the following: name of dojo, physical address where weigh ins will take place, weigh in dates and times (between March 20 and March 22) and responsible person’s name, email address, phone number. Responsible person’s actions: Verify contestant has registered in Eventbrite, collect signed waiver, copy of National Registration card, Weigh in contestants, Fill in weigh in information, Email in weigh in form before midnight March 22 to obukantournament@gmail.com., Drop off signed waiver, copy of National Registration card at the venue on Saturday morning. This year, we are instituting a new procedure for weigh ins, that will be more efficient for everyone. Steps 1 and 2 are the same as in previous years. Steps 3 and 4 are new. Step 1. Valid National Registration. Make sure you have a valid USJF, USA Judo, USJA or NGB card prior to registering for the Shiai or Kata competition in Eventbrite. Step 2. Register in Eventbrite. Enter tournament and pay on-line through Eventbrite at obukanjudo.org by March 22, 2018. Entry fee is $ 35 for the first division and $ 20 for an additional division. Please note, to keep quality at its highest level, we will limit the number of contestants to approximately 250. Step 4. Report to the Mat. Having completed the steps above, simply report to the venue on Saturday March 24. Tournament opens at 9 am. Walk Up Registration (March 23rd ONLY): Walk up registration and weigh in only allowed on March 23rd, 6:00pm to 8:30 pm at the venue. Walk up entry fee is $ 80 for the first division and $ 50 for an additional division. Weight Challenge Procedure: Contestants of similar weight range will be placed in a division. Any contestant that appears to be significantly heavier than that weight range could be requested to verify their weigh by stepping on a scale. A reasonable weight allowance will be given above their officially submitted weigh in weight. Dates: Thursday, March 22nd, 6:30 pm — 9 pm. Dates: Tuesday March 20, 5:00 p.m. to 6:00 p.m. Contact direct for weigh in time and dates. 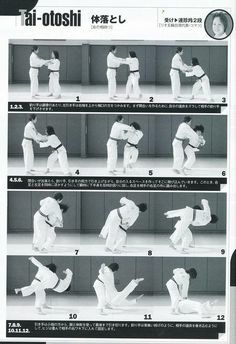 This entry was posted in Events, kata, Notice, Shiai, Upcoming Tournaments and tagged #martialarts, judo, ojukan judo, tournament on February 22, 2018 by Jiggy. 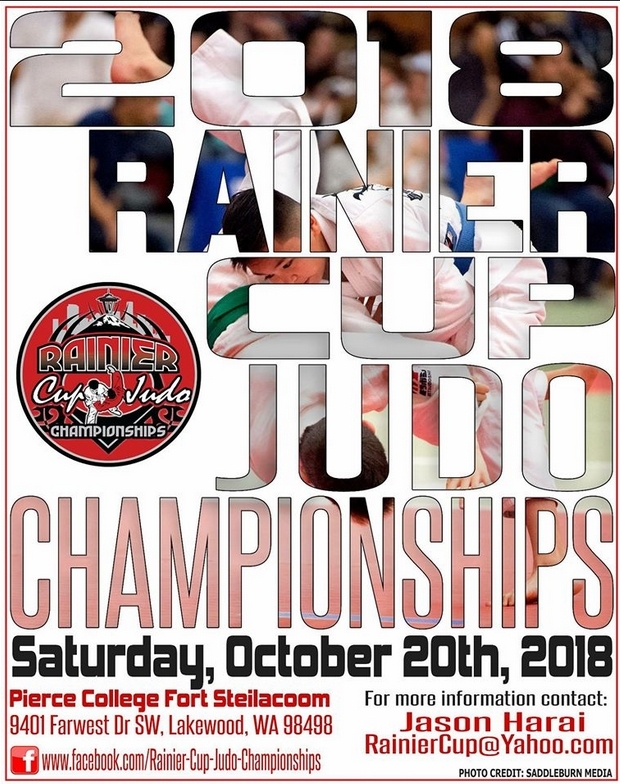 The Rainier Cup Judo Tournament (Ippon Dojo) will be happening at Pierce College, WA on Saturday, 10/7/2017 at 9:00 a.m.
support and participation and look forward to seeing each of you on the mat! THE 2017 RAINIER CUP WILL BE STREAMING LIVE ON YOUTUBE!!! 1st Place Winners Will Receive an Olympic Style Medal. 2nd Place & 3rd Place Winners Will Receive an Olympic Style Medal. Grand Champions Will Win a Custom Championship Belt!!! Show a Current USJF, USJA, USA Judo, or Judo Canada Card to Compete. REGISTRATION WILL CLOSE AT 8:30 AM! Wednesday, October 4th, 2017 by Midnight. NAME, GENDER, AGE, WEIGHT, BELT COLOR, AND DOJO/CLUB/TEAM AFFILIATION. 6 pm, Friday, October 6th, 2017 at the Hampton Inn & Suites Tacoma Mall. Conclusion of The NWJY Board of Examiners Meeting. THE 2017 RAINIER CUP GRAND CHAMPIONSHIP BELTS. This entry was posted in Events, Notice, Shiai, Upcoming Tournaments and tagged #martialarts, judo, northwest, ojukan judo, tournament on September 26, 2017 by Jiggy. Yutaka Hagimoto: hagimoty@onid.orst.edu Weight DivisionsMen<161 lb, <179 lb, <200 lb, 200+ lbWomen<126 lb, <139 lb, 139+ lbAll weight division categories are subject to change. The weight divisions will be determined upon receipt of all entries. Belt DivisionsNovice (White Belts)IntermediateSankyu and HigherAll contestants must compete in their own rank and weight division prior to competing in another higher division. Only Senior Brown l kyu may compete in the Black Belt Division. This tournament is open to all male and female contestants registered and in good standing with the United States Judo Federation (USJF), United States Judo, Inc. (USJI), or the United States Judo Association (USJA), and must be eighteen years old as of February 28th 2014, or sixteen years old as of February 28th, 2014 and have parental and sensei consent. All contestants must present their valid USJF, USJI, or USJA membership card at the time of registration. Any contestant unable to present their valid registration card will be required to purchase a new or renew their current membership prior to acceptance of the entry form for this tournament. Directions to Dixon Rec Center (from I-5):1. Take exit 228 for OR-34 toward Corvallis (9.6 mi).2. Turn left at Corvallis-Newport Hwy/OR-34-BYP (1.1 mi). 3. Turn right at SW 15th St (0.3 mi).4. Turn left at SW Washington Way (0.3 mi).5a. (If you turn right on SW 26th St, Dixon Rec Center is on your right – limited parking (450 ft)).5b. Turn left on SW 26th and left on SW Stadium Ave to get to a multi-story parking structure (210 ft). This entry was posted in Events, Shiai, Upcoming Tournaments on February 2, 2015 by Jiggy. This entry was posted in Events, Shiai and tagged competition, jiu jitsu, judo, martial arts, portland shiai, tournament on January 25, 2015 by Jiggy.